And anyone arguing that Cannabis isn’t an art form, well…there goes our metaphor. According to the National Center for Biotechnology Information (NCBI) in an interview with Ethan Russo, MD, the difference between Indica and Sativa is that there are none. GASP! “CCR: Some users describe the psychoactive effects of Cannabis indica and Sativa as being distinctive, even opposite. But are they really? Beyond self-reports from users, is there any hard evidence for pharmacologically different species of Cannabis? As a side note, we like the word “morphology” and will try to use it in a sentence much more often. Now that we have that juicy, scientific tidbit, let’s move on to what the general consensus-vibe is among the people in the know, i.e. the Cannabis experts (users, distilleries, and websites). There are two types of Cannabis plants: Indica and Sativa. Aesthetically, Indica plants are typically short and bushy with wide leaves, while Sativa plants are tall and thin with narrow leaves. Hey, everyone is attracted to different shapes and sizes, so we don’t judge. Now what? It’s the general consensus that medicine produced from cannabis Indica plants have higher amounts of CBD and lower amounts of THC, unless your name is Dr. Russo, then that idea is preposterous! Medicine produced from cannabis Sativa plants are thought to be lower in CBD counts and higher in THC. Yeah, again – unless your name is Dr. Russo. Let’s face it, the proof is in the results for each individual and the testimonials for medicinal cannabis as an aid for chronic pain, depression, migraines, muscle spasms, anxiety, insomnia, and loss of appetite is undeniable evidence that whether you’re looking for relief for the mind or body, both strains of cannabis plant has its benefits. For whatever ails you, there’s a strain of cannabis that’s going to help alleviate symptoms. 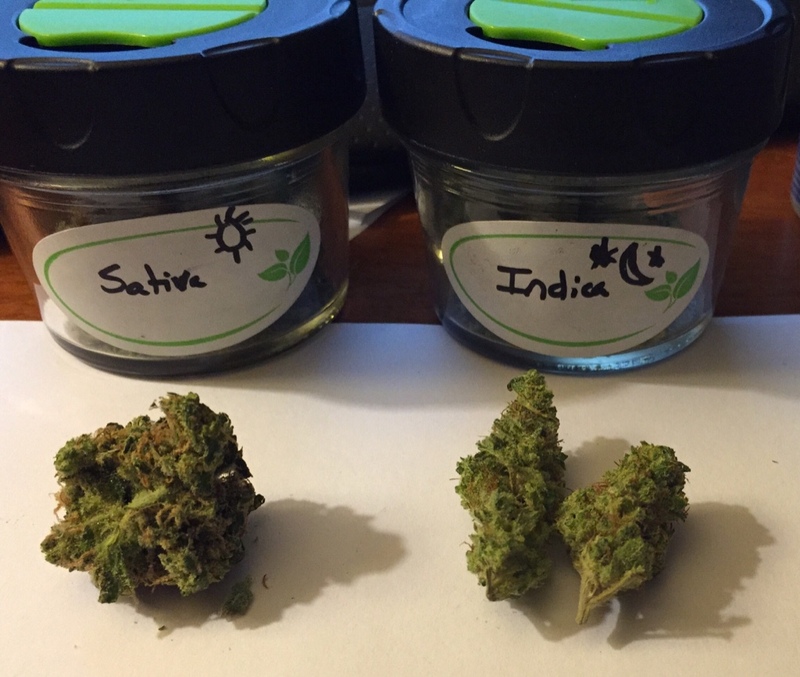 Whether that’s sativa or indica largely depends on how your body reacts to it. Still, the Dispensary Technicians are usually a good source of information about the various strains and their effects, so you might as well ask what they think. Everyone else is asking. The Budtender is also the person you want to take with you to the museum, movie, or play, too. You know, for their subjective opinion. This article has the best information about Cannabis that average person doesn’t know but should know before using Cannabis, it’s not about just get high but what a better way to enjoy the benefits of both strains.